The popularity of Let’s Play videos is undeniable, and they’ve quickly woven themselves into the fabric of of video games. That doesn’t mean everyone is comfortable with them, and that got the developers of That Dragon, Cancer into hot water with some players. A Content ID claim is different than a copyright strike. The former means you’re (likely) giving up the rights to make money on the video, the latter means the video can be taken down, your channel can get deleted, and other nasty stuff. I saw this and moved on with my life, but I don’t publish videos on YouTube to get rich; it’s a hobby. 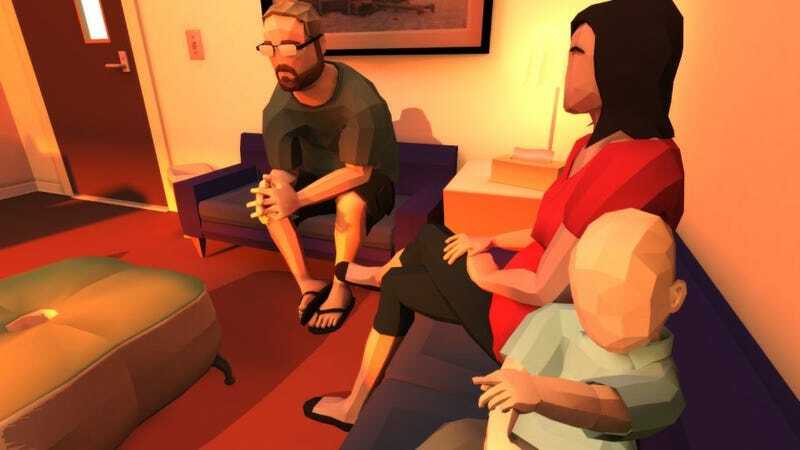 That’s not the case for other people, who are trying to make a career on the video service, and those creators sent the developers of That Dragon, Cancer some sharp questions about the change. “I’ve been sitting here this morning paralyzed at what to say in response to this,” said the start of a blog post by That Dragon, Cancer designer Ryan Green. Describing the reception to his game as “incredible,” Green couldn’t be happier about how people have responded to his family’s tragic story. But it comes with a serious caveat: they haven’t made any money on the game. “Our studio has not yet seen a single dollar from sales,” he said. The developers “underestimated how many people would be satisfied with only watching the game,” and became frustrated by the millions of people watching the game on YouTube translating into zero revenue for their years of work. So when Green saw tweets asking about deprived revenue, it struck a nerve. “If there is revenue being drawn from that use, we believe he should be compensated,” said Green. But when people started getting upset, the developers reconsidered. The flags have now been removed from people’s videos. Despite the reversal, Green is adamant there’s still a problem, pointing to the difference between Let’s Play videos for a game like That Dragon, Cancer and, say, ARK: Survival Evolved. One is a linear, narrative experience most people will only play once, the other is a dynamic and ever-changing multiplayer game. SteamSpy shows the game has sold roughly 14,000 copies. Green made an appeal for people to use That Dragon, Cancer videos as a chance to share their personal stories. But more to the point, he hopes they’ll encourage their viewers to support the developers, so that they can make more games. “This small act will allow us to continue to work,” he said.